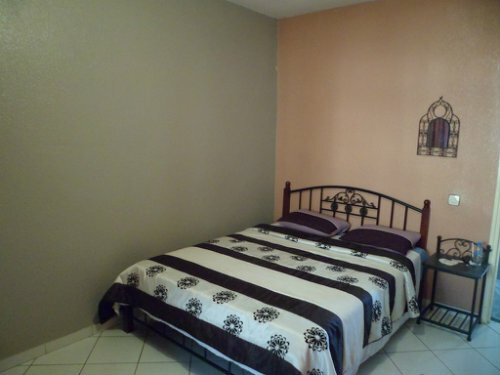 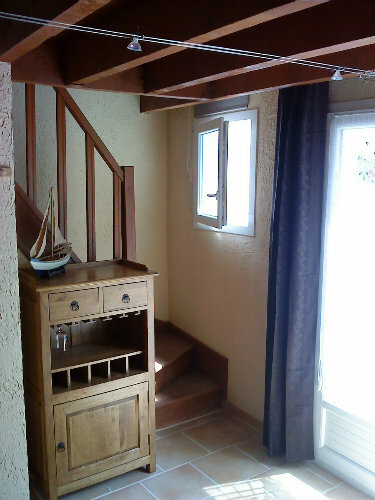 "Deux beaux-appartements meublés de 71 m²,situés au centre ville & entre le grand complexe commercial (souk alhad) et hôtel IBIS, à 5 min en voiture de la plage, 1 chambre à coucher (1 lit 2 places),1 grand salon+1 balcon+ Salle à..."
"The top location for holidaying in Agadir is the Marina. 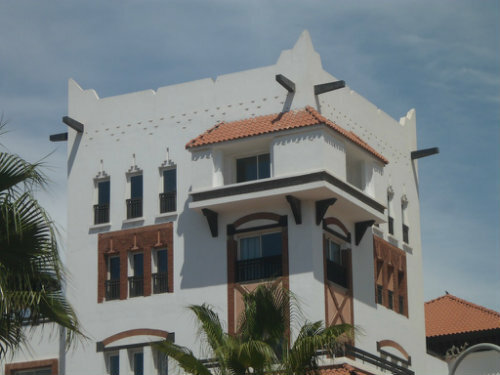 This holiday complex is located right on Agadir's sandy beach with all of the many attractions of Agadir, just a short walk away!" 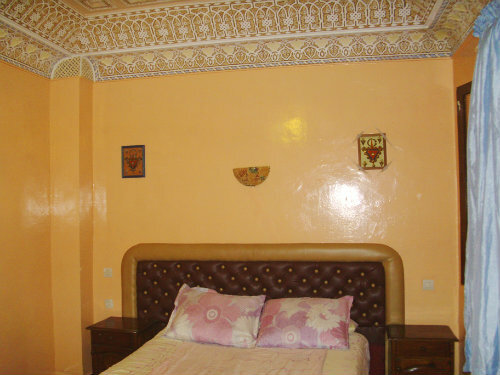 "A stylish, Splendid yet Luxurious Guest house is situated at one of the most appealing locations in Agadir and provides full space of 155 sq.m, providing fashionable design and plenty of facilities. 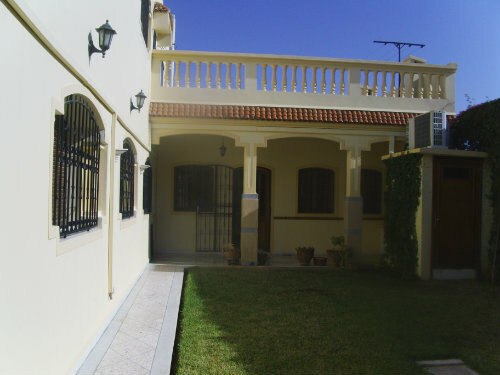 The area of Founty is just with..."
"This detached large villa (320 SQ Meters) is situated downtown, it is close to all amenities and it is an Ideal accommodation for families or groups and represents luxurious living with good security. " 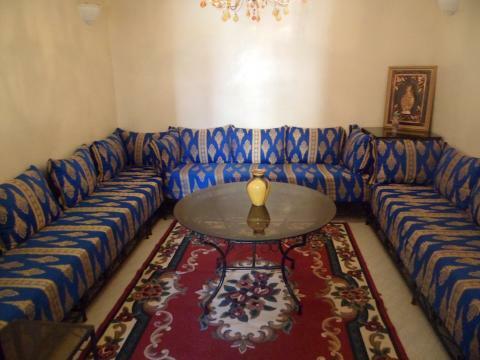 "This New air conditioned 2 bedrooms Apartment is Agadir centrally located and it is just few steps from Agadir's Famous Traditional Souk and the downtown area. 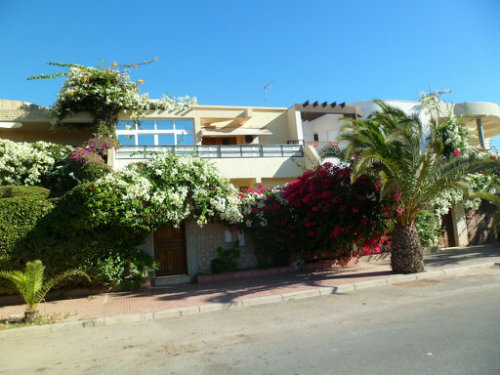 This townhouse has its own front door to the street, and it is very ..."
"This holiday townhouse is CITY CENTER LOCATED, it is just 15 minutes walk to the Beach and Nightlife, with a great transport links. 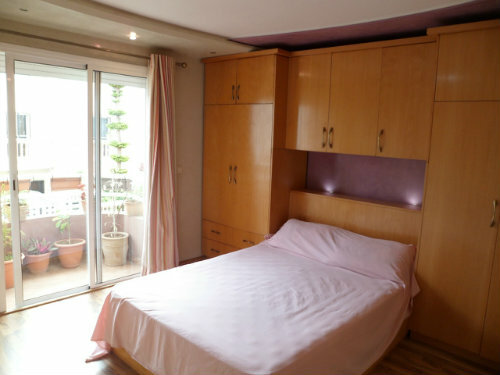 A unique feature of this Apartment is that it has Two spacious airy bedrooms including comfortabl..."
"This holiday Apartment is City Center located and it is just 15 Minutes walk to the Agadirs sandy 6 miles long tropical Beach and Nightlife with a great transport links, as it is vey peaceful. 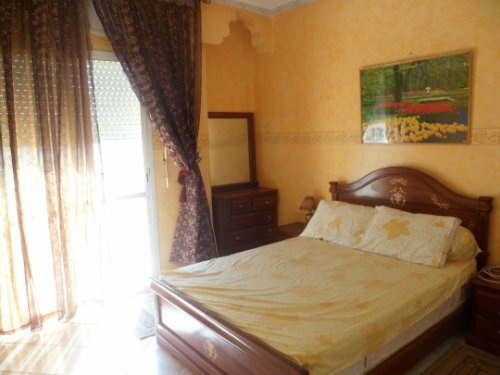 A unique feature of this Apartment i..."
"This accommodation is situated close to all of Agadir's Holiday Attractions and downtown activities, this cozy one bedroom apartment has its own front door to the street. 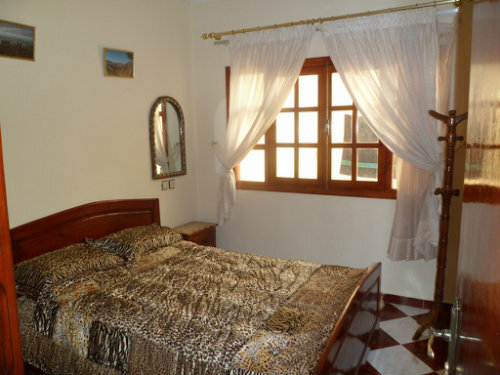 The apartment comprises of one bedroom with generously si..."
"This holiday townhouse is City Center located and it is just 10 Minutes walk to the beach and night life , the beach is very close with a great transport links to Agadirs sandy 6 mile long tropical beach." 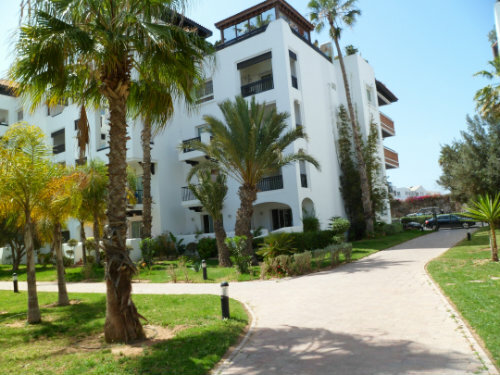 "This Marina Fully air-conditioned 3 Bedroom Guest Penthouse is located in the top location for holidaying in Agadir which is the Marina. 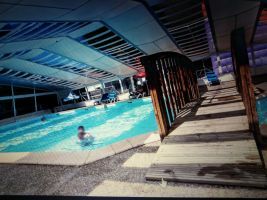 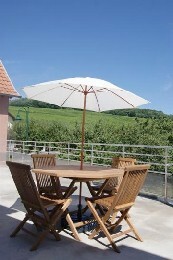 This Penthouse has its 3 swimming pools and it is very specious." 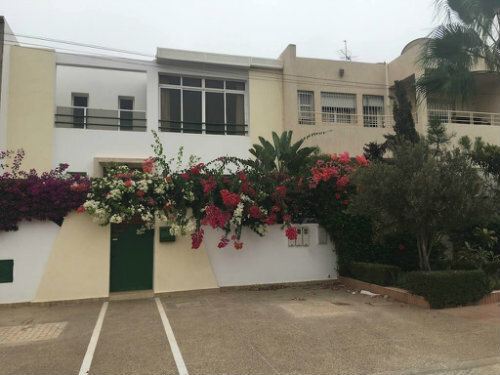 "This accommodation is situated close to the beach and all of Agadir's Holiday Attractions and downtown activities, this cozy two bedrooms apartment has its own front door to the street with an easy access ." 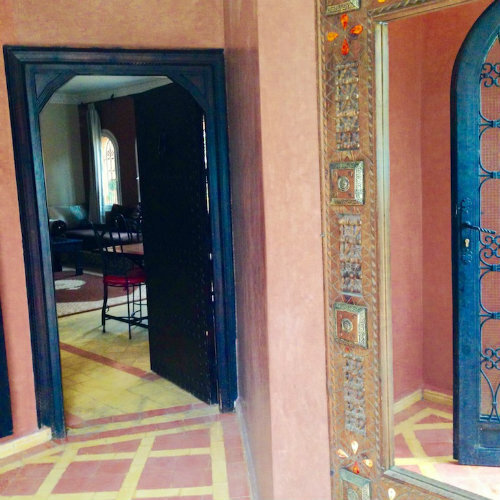 "This New air conditioned 3 bedrooms Apartment is Agadir centrally located and it is just few steps from Agadir's Famous Traditional Souk and the downtown area. " 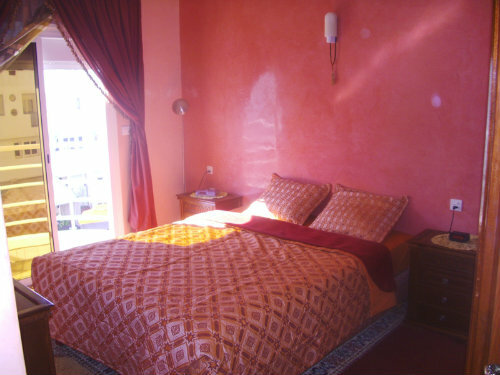 "This luxury holiday apartment is City Center located and it is close to all the local amenities of Agadir, Banks, Coffee shops, Restaurants, Shops... the beach is very close with great transport links and it is just a 15 minutes ..."
" This Cozy Newly built family villa is located in the area of Founty Agadir just few steps from Agadir golden sandy beach. 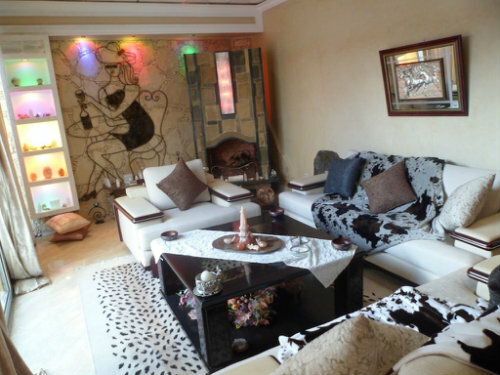 This lovely villa from your home is very peaceful, leafy suburb with great transport links." 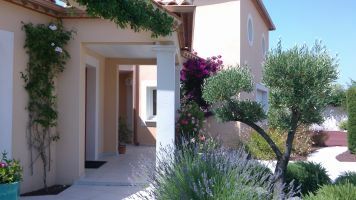 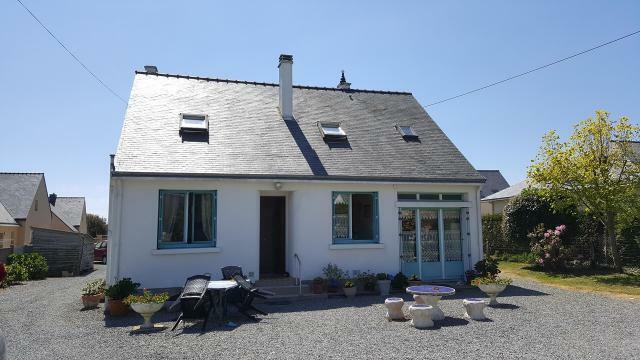 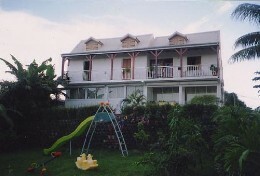 "This detached large 4 bedrooms Villa (200 SQ Meters) is located on the beach side with a wonderful view of the ocean, it is close to all amenities, and it is an Ideal accommodation for families or groups." 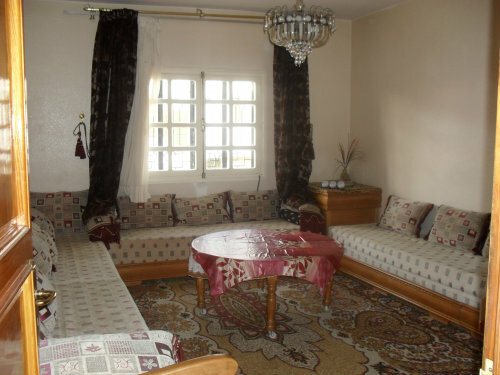 "This Cozy Newly built family villa is located in the area of Founty Agadir just few steps from Agadir golden sandy beach. 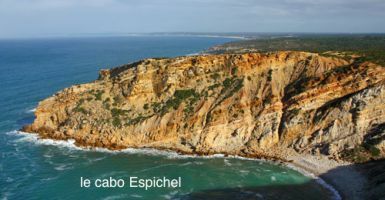 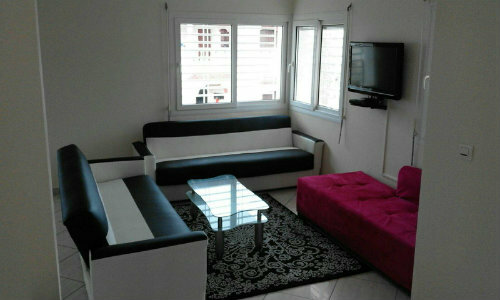 It is perfect for travelling around Agadir as it is only some steps from nightlife and the beach ." 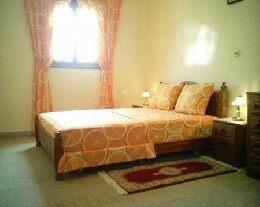 "This stylish Guest House is Situated at one of the most appealing Tourist locations in Agadir and provides full space of 100 sq.m, providing fashionable design and plenty of facilities with a fabulous garden and wonderful swimmi..."
"This detached large 6 bedrooms villa (200 SQ Meters) is located on the beach side with a wonderfull view on the ocean, only 10 minutess walk to the beach, close to all amenities."